Is it better or does it create more emotional connection to write fiction in first or third person? Does genre matter? Can I use multiple POVS? Am I worried about the wrong things? Is First Person Or Third Person Better? This is one of the most common questions I get asked when I’m running my Method Acting For Writers class on writing in deep point of view. There’s a long answer and a short answer. What do you feel more comfortable writing? Don’t get caught up in the first or third person dilemma – it’s a red herring. I’ve never heard a reader tell me they decided not to read a story that intrigued them because it was written in one or the other. Readers want well-told stories. The question of first or third can be a question of genre. YA novels lately have been trending towards first person POV. Many romance genres also seem to be trending lately towards first person. That said, there are examples in those genres of authors using third person. Most of the fantasy novels I’ve read recently have been in third person, but your experience may be different. Most writers seem to feel one POV comes more naturally to them than the other. So stick with that until you’re proficient and have a couple of titles under your belt. Some stories seem to lend themselves better to one POV style than another as well. 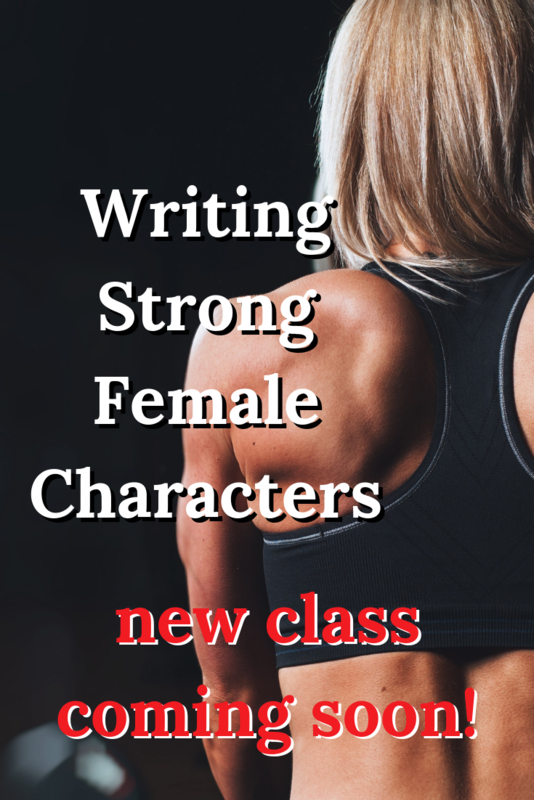 You may find yourself writing in third for one novel, and the next writing in first. One of the common misperceptions I find is that writers assume a story written in first person POV must be written in deep POV. Not so. Some writers are able to write first person POV and still make use to distance and other techniques that would be considered “telling” in deep POV. I find this more commonly in literary fiction genres. To be clear, this isn’t wrong. It’s a stylistic choice. So, this isn’t in deep POV because there’s too much distance between the character and the reader. The character is “telling a story” as opposed to living out a story and letting the reader experience it vicariously. There’s a filter applied that wouldn’t be present in deep point of view. It’s a stylistic choice. If writing in third person has always been what comes naturally to you, then writing in third deep POV will become just as natural. There is a learning curve, that comes with learning deep POV, but it’s just as effective in third person as in first. 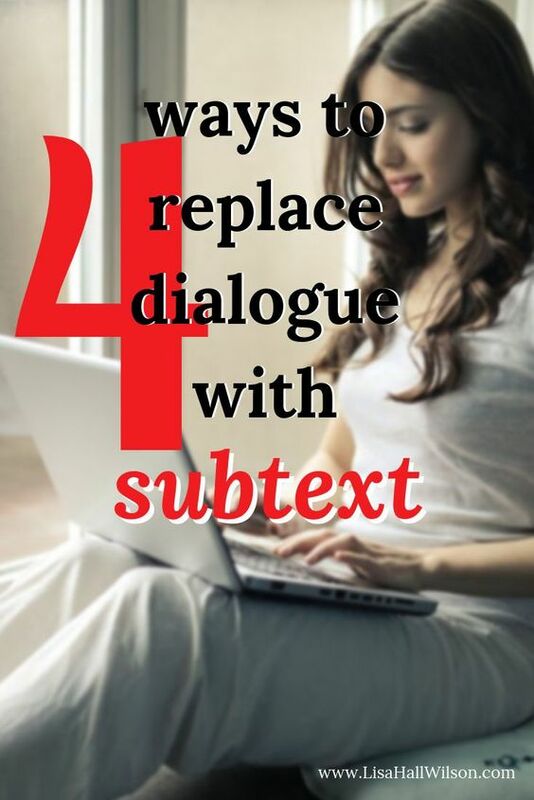 I think it’s important to learn the rules of a writing technique. 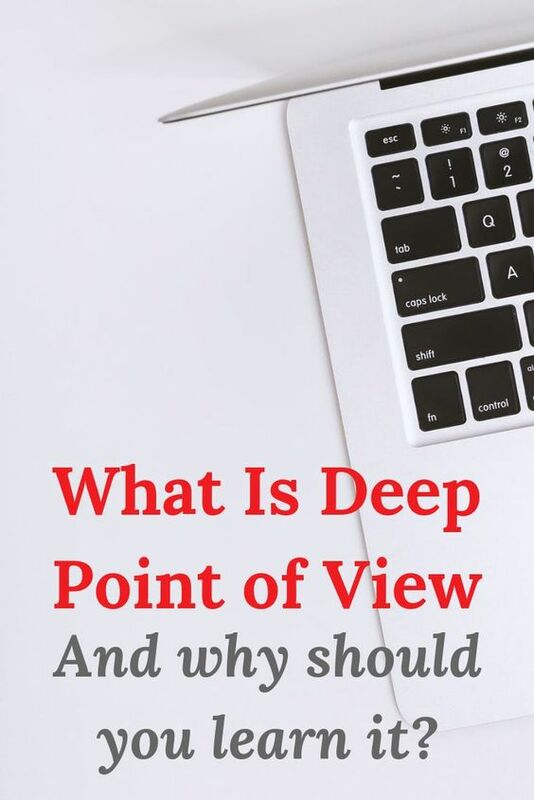 Learn the parameters of deep point of view so that you understand why specific techniques are employed, what effect the writer is trying to create by using them. Once you understand that, you can flex the rules a little so that they work for you. Lots of writers employ a version of deep point of view that breaks some rules and follows others. Game of Thrones is one that immediately comes to mind. George R. R. Martin isn’t constrained by the “rules” of deep point of view. He uses speech tags, he uses telling in certain places, he allows distance to creep in more than a strict deep point of view technique would call for. Does it matter? Not really. His storytelling is still compelling and emotionally rich. How many people have given up on the series because the character *they loved* was killed off? They wouldn’t stop reading if they didn’t care – a lot! 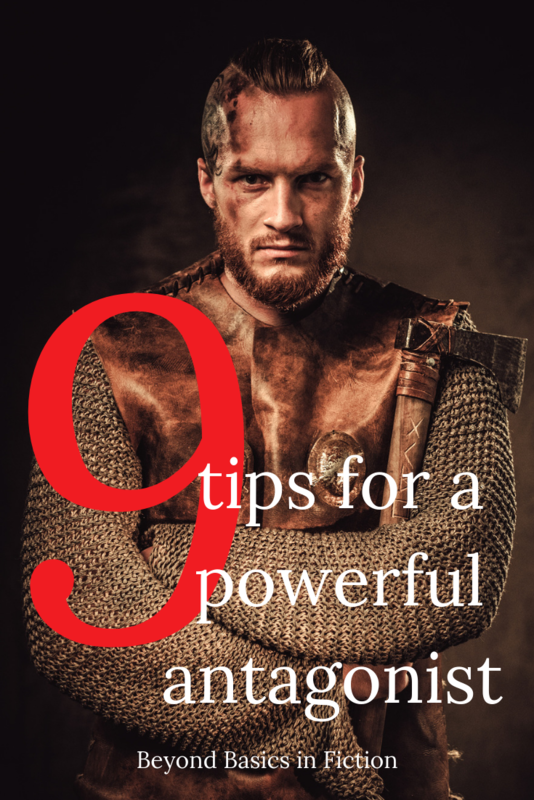 The important thing is to be consistent and always get an editor and/or beta readers to give specific feedback on whether the effects you’re trying to create are working. But What Do You Recommend? This is the inevitable next question when I refuse to tell people what to do. *grin* I’m still not going to tell you what to do, but if it’s helpful here’s my personal preference. Third person is more flexible than first person. Not everyone agrees with me on this and that’s fine. If first person comes to you more naturally than third person, then go with that. I don’t write in first person for the following reasons. I write entirely in deep point of view, so I use this technique like a camera lens for the story and I’m the director. As the director, I can use a variety of camera techniques and angles to heighten interest and tension. I can use a wide shot to give a sense of the bigger picture, zoom in to a small group of people, zoom in to just one person, zoom in so you can see the character’s sweat. I never violate POV, but by adding small amounts of distance, filtering, or telling, third person lets me adjust the zoom on deep point of view to create specific effects strategically. This means that writing in third person allows me to flex the rules a little – like Martin does with Game of Thrones (which is also written in third person). 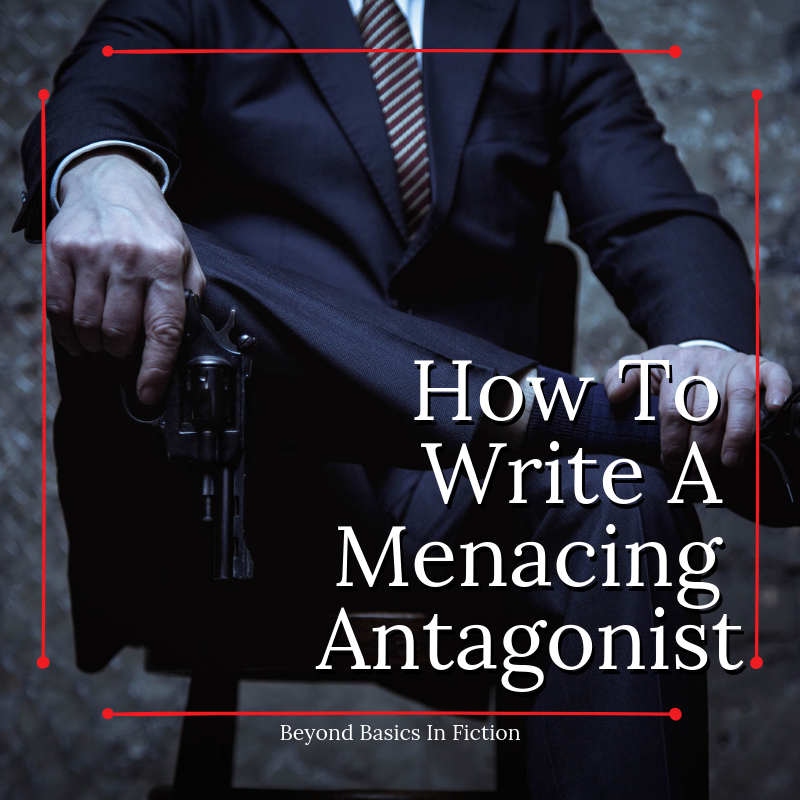 I find first person more difficult and confining in terms of a storytelling vehicle — but your mileage with this last bit of advice may vary. Do you prefer to write in third or first person POV? Have you read novels in both first and third person deep POV? 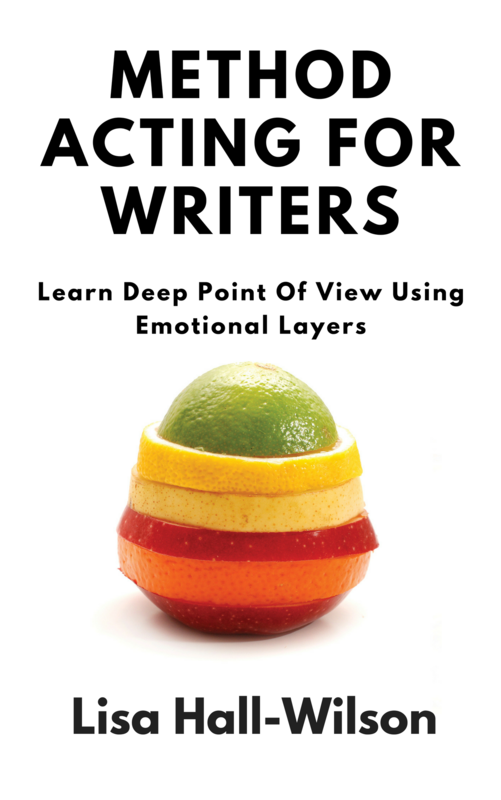 Make sure you check out my book Method Acting for Writers: Learn Deep Point Of View Using Emotional Layering.